Happy Spring! I think it’s finally here, right?!! I have so much to share with you today, so here goes…. 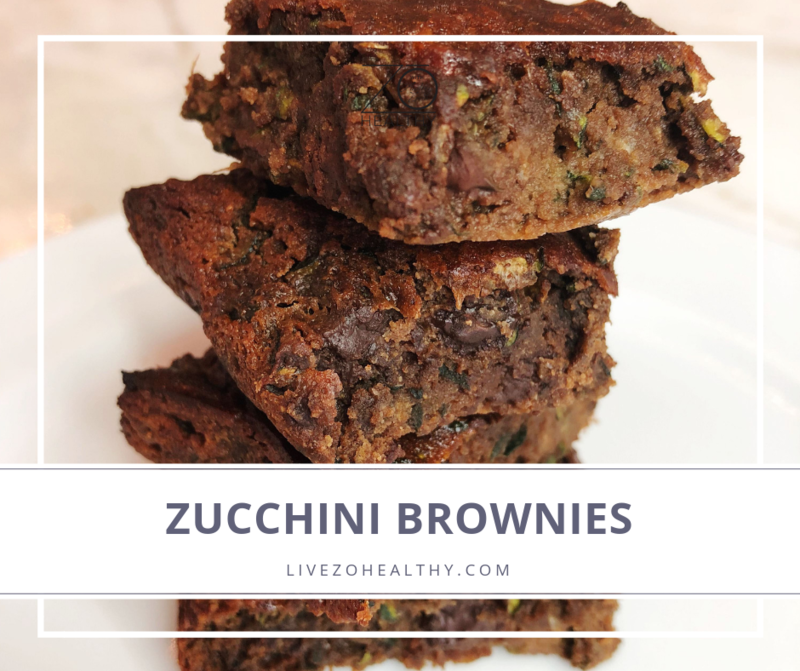 If you’re anything like me and love chocolate, you’ll love these zucchini brownies. 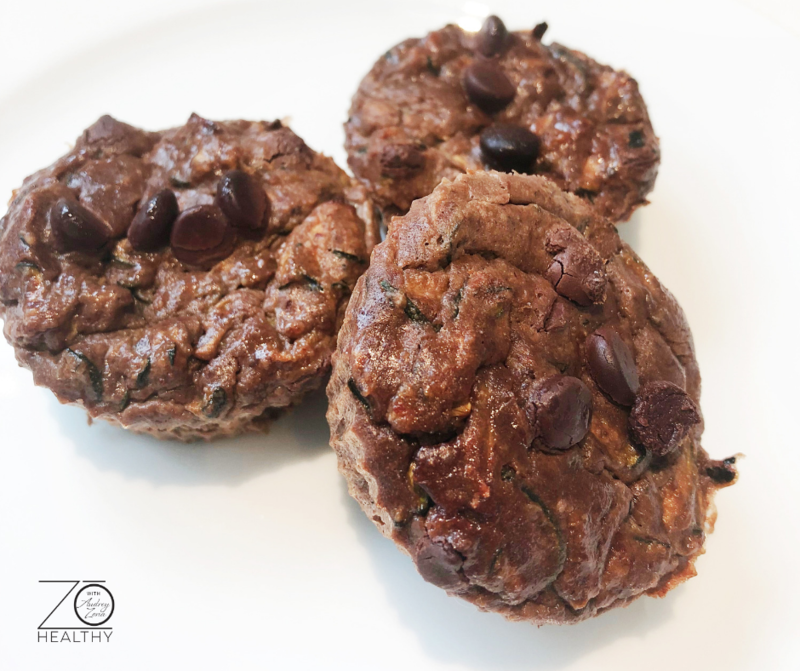 They are super simple to make and really delicious (well, at least I think so!) 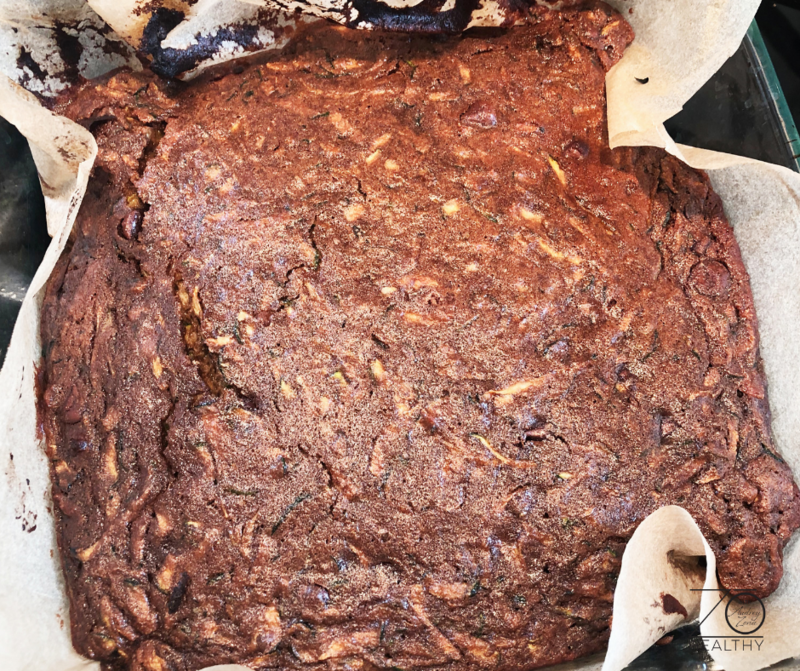 You may have seen my post on IG or FB, but just in case you missed it, read on for the details and recipe! 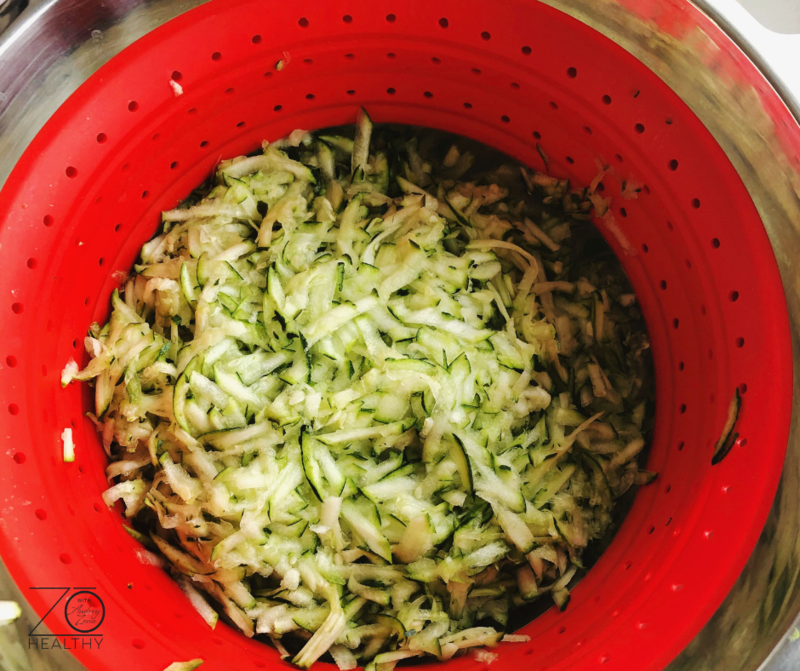 Grate the zucchini on the smallest blade so that the pieces are small and use a colander to drain. After draining, roll the zucchini in paper towel to get all excess water out and place in a bowl. 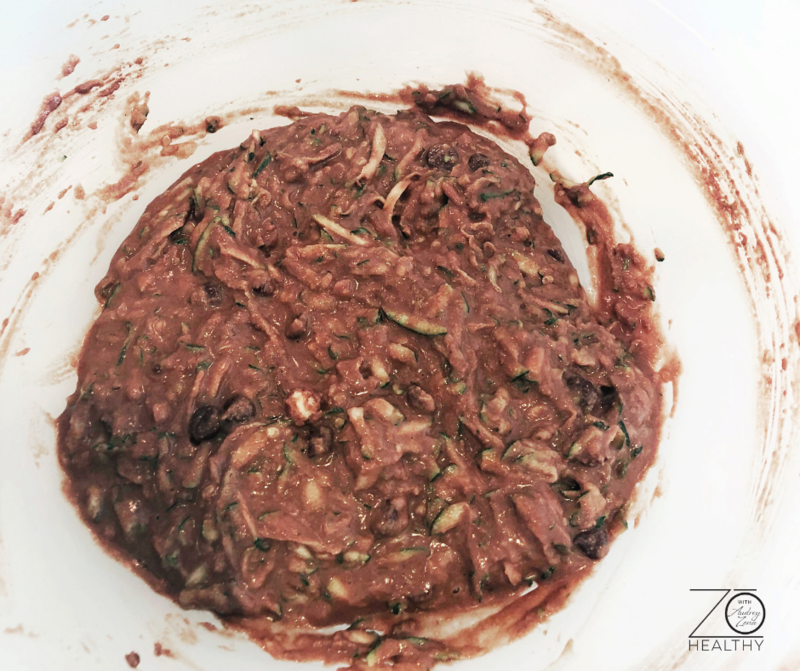 Add coconut butter, oil, eggs, syrup and vanilla to the zucchini. 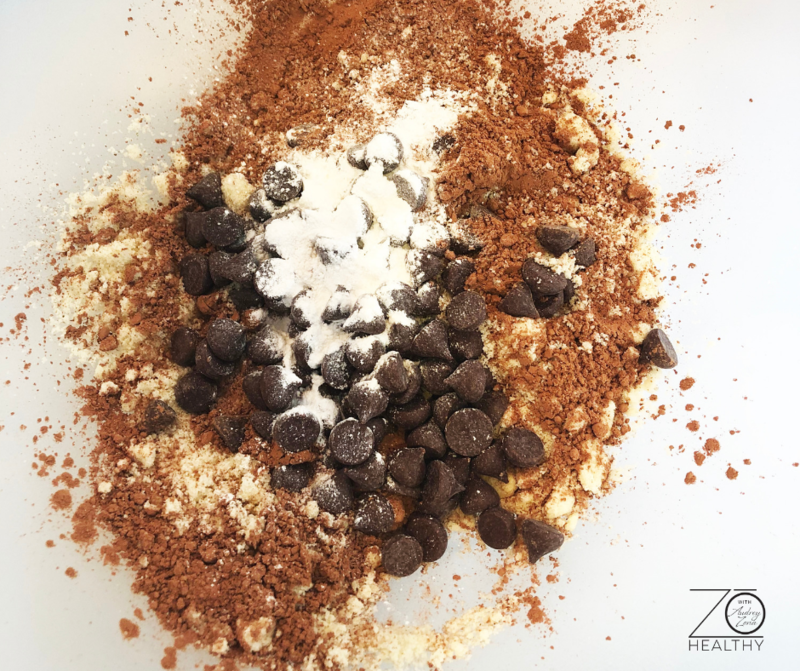 Now add almond flour, cocoa powder, baking powder, chocolate chips and salt. Mix until well combined. Pour batter into the greased pan and bake for 30 minutes. 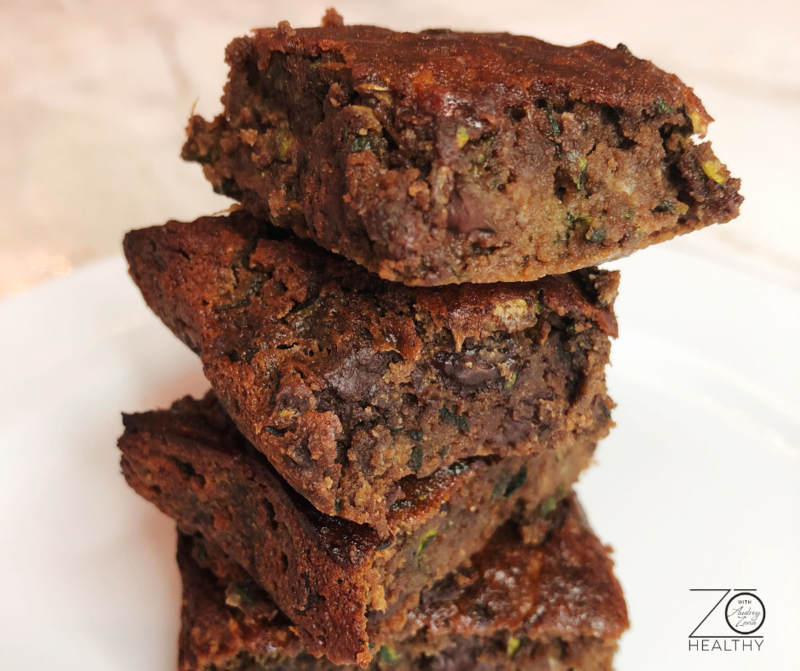 You can melt more of the chocolate chips and drizzle on top of the cooled down brownie, add some chopped walnuts and enjoy!